Building a diverse partnership is a years-long deliberate process, midsize firm leaders said, and it starts with new lawyer recruitment. 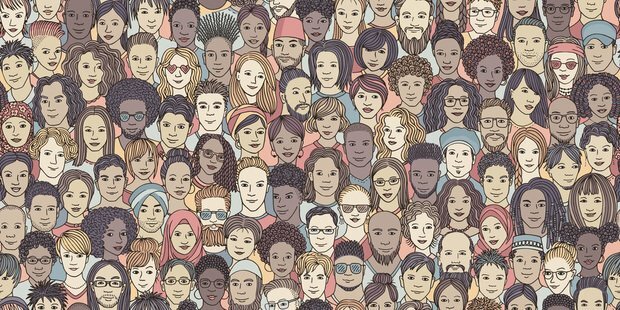 When large law firm Paul Weiss promoted an all-white partner class of 11 men and one woman, it started a big conversation around diversity in law firm partnerships. "Like most firms, we are challenged to develop our younger partners at a seemingly faster pace than in years past," Francis Sheppard says. "You could say that our succession planning starts with our Associate College program." There are two sorts of repeatable behavior in law firms: the good kind, and the bad kind. And, this article is about spotting the difference. With another new year just around the corner, it’s a good idea to review law firm processes with an eye to stopping or changing what needs to be revised, and solidifying or improving what is already being done well.